There are 168 hours in a week. How are you spending those? 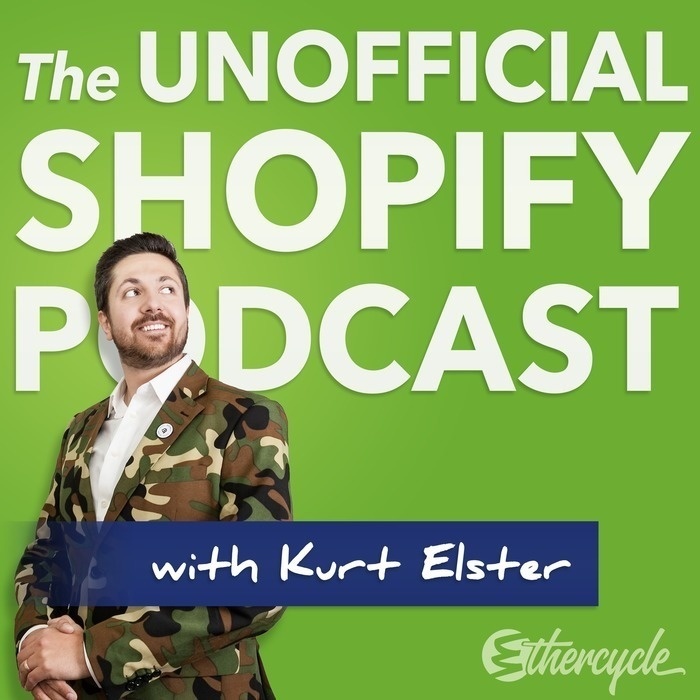 In this episode, you'll learn how to get all your work done quickly and effectively, grow revenues and ship projects, and stay sane in the process while delighting customers. 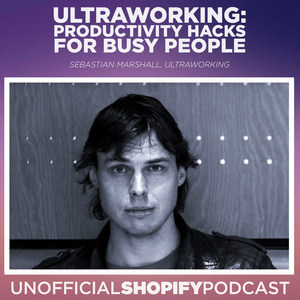 Sebastian Marshall is the cofounder of Ultraworking, a company that's building the future of work itself. Ultraworking's "performance-enhancing software" is being used by fast-growth businesses, programmers, engineers, attorneys, and creatives, including employees at Google and NASA. How do you stay on top of all your habits? How do you ensure you consistently have fantastic months with a lot of business and personal growth? How do you get big projects done quickly? Get Sebastian's curated free resources at https://www.ultraworking.com/unofficial — spreadsheets, templates, guides, etc.